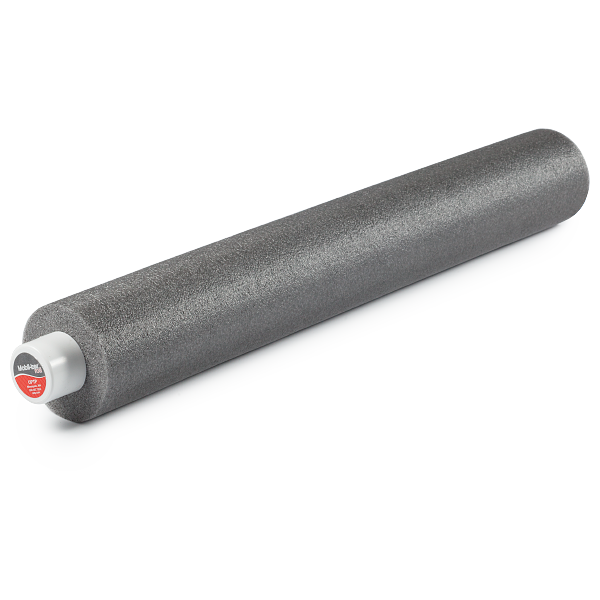 Similar to conventional foam rollers, but containing a solid PVC inner core, the 29"L x 4"D Mobil-izer™ Roll is the optimal size for myofascial release and mobilizing the thoracic spine. Ideal for people of all ages and abilities. Available in gray. My father has had one of these since I was a pre-teen and I&apos;ve always found a few minutes to use it almost everyday, even after I moved out. Its been almost 15 years and its still like new. I&apos;ve found that it is one of easiest ways for me to pop my back in just about any spot! I&apos;m thinking of getting one for my house now.